It may be necessary to plan your finances monthly. This is because most people earn their incomes at the end of every month. 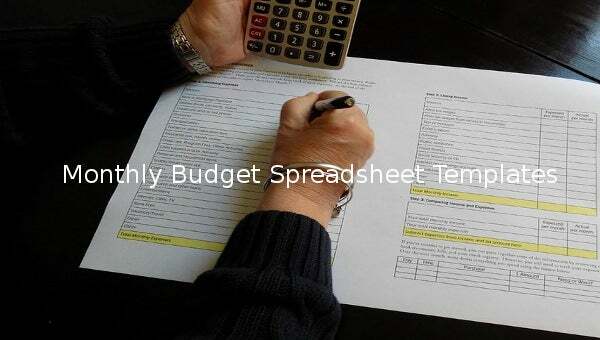 To ensure you do not become dry before the next salary, you need to have the monthly budget spreadsheet template. 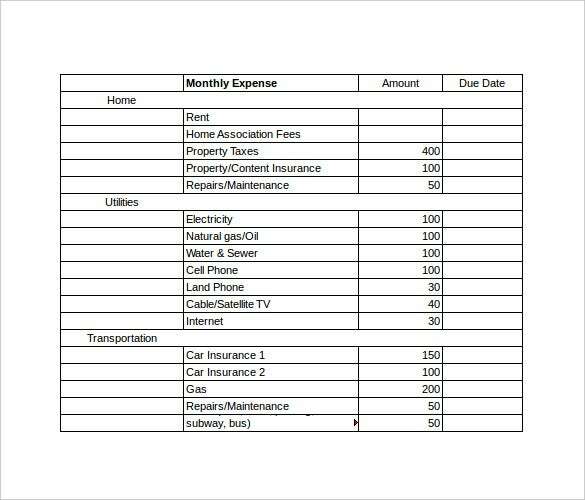 The free spreadsheet template can help you create a record of expected expenses for the entire month against their income. It can help you plan your finances well and avoid deficits. You may like Budget Spreadsheet Templates. Anyone can download and use this Spreadsheet Templates. Note that the template comes with clean rows and fine columns, so you don’t have to worry so much about editing. counseling.missouri.edu | Use the monthly budget spread template in word format for tracking your monthly expenses and earnings in the most organized manner. 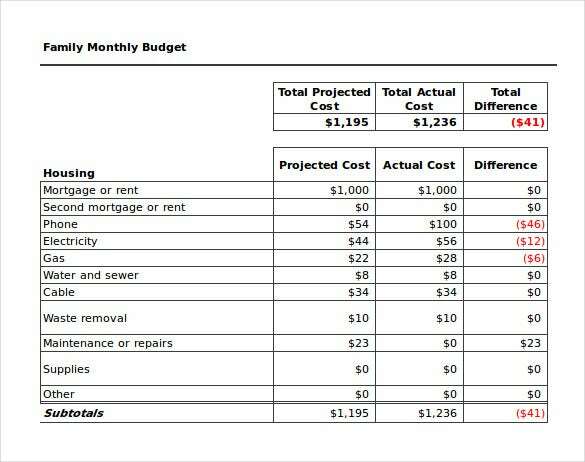 bankofamerica.com | The personal monthly budget spreadsheet template offers you a completely summarized monthly budget. 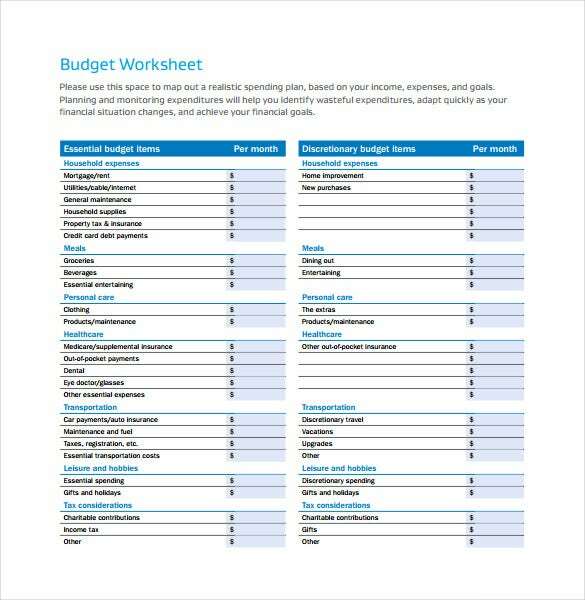 The template helps you in tracking your personal monthly budget and not the general budget. 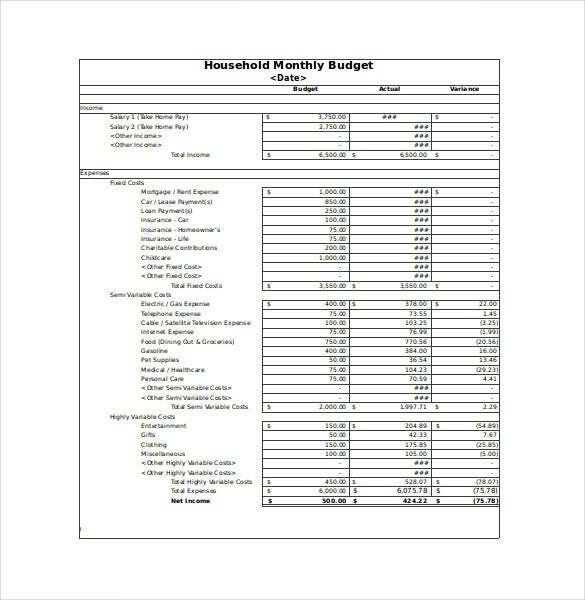 thevillagechurch.net | Use the family monthly budget spreadsheet template in excel format for tracking the monthly expenditure incurred by your family. 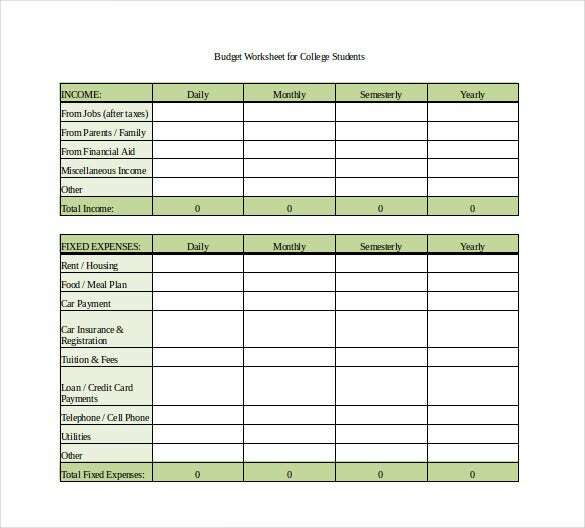 mills.edu | The monthly budget spreadsheet template for the college students in available in excel format and it can help college students in tracking their monthly expenditures. It helps them in getting an idea about the budget that would suffice for them on a monthly basis. > Why Do You Need Monthly Budget Spreadsheet Templates? Monthly budget spreadsheet templates are needed for putting monthly budget together. 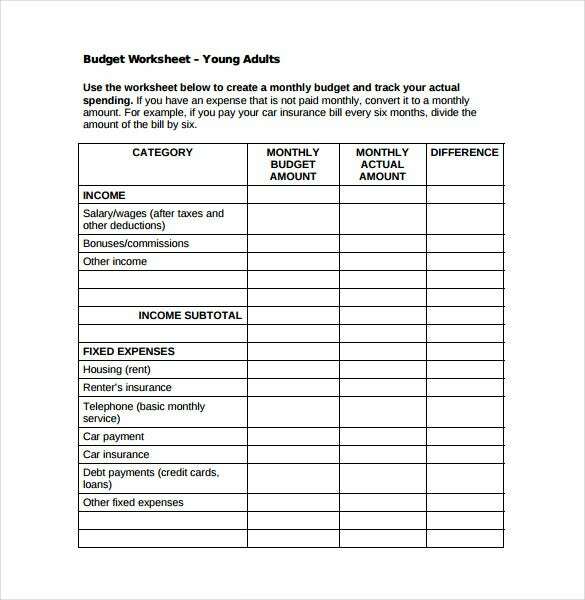 These templates serve as the best resources that can be of good help in organizing the monthly finances of an individual. By making use of the monthly budget spreadsheet templates, individuals can easily tally their income and their expenses which will further help them in figuring out the correct difference between their earnings and their expenditures. They can come up with the difference after considering and identifying all the factors that determine their income and their expenses. The use of these templates helps the individuals in getting an insight into the amount of money that they are left with. This would further help them in assessing their financial situation. > When Do You Need Monthly Budget Spreadsheet Templates? Monthly budget spreadsheet templates are needed when people want to get an idea about the exact difference that lies between their monthly earnings and their expenditures. These templates are of good help for the people as people can know their financial standing by maintaining these templates. 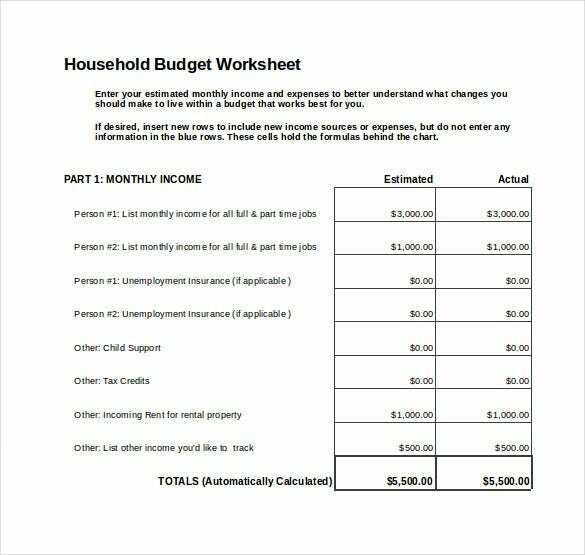 Maintaining a monthly budget by making the effective use of a monthly budget spreadsheet template can actually help in straightening out finances if necessary and allows people to get a very clear picture of their financial health. Bu using the easy to use monthly budget spreadsheet templates, all that is required to be done is plugging in the figures and making right money decisions suitable for your finances. One of the most specific advantages of monthly budget spreadsheet templates is that they help people in getting their finances under control. The use of these templates enables the users to compare their budget and their actual spending on a monthly basis. The main purpose of a monthly budget spreadsheet template is comparing the monthly budget of an individual with his or her actual earnings and expenses. 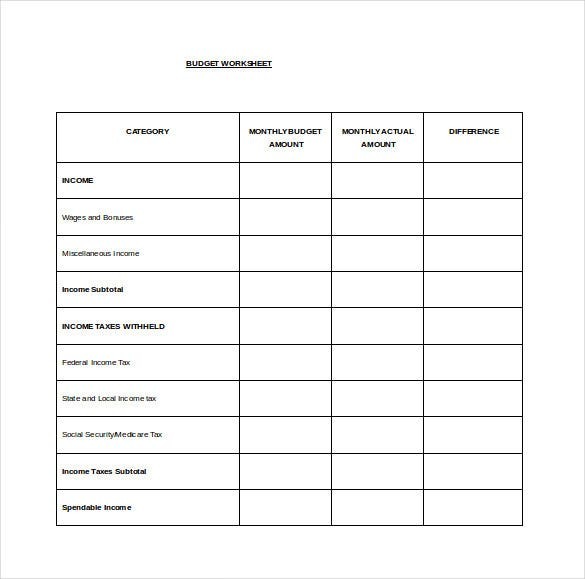 Individuals record their desired monthly budget in these templates that contain definite categories for putting down the details. The categories and the details represent their goals. At the end of each month, the users can record their actual earnings and their expenditures in separate columns provided. It is always a very good idea to use monthly budget spreadsheet templates as these templates help in keeping finances under control.